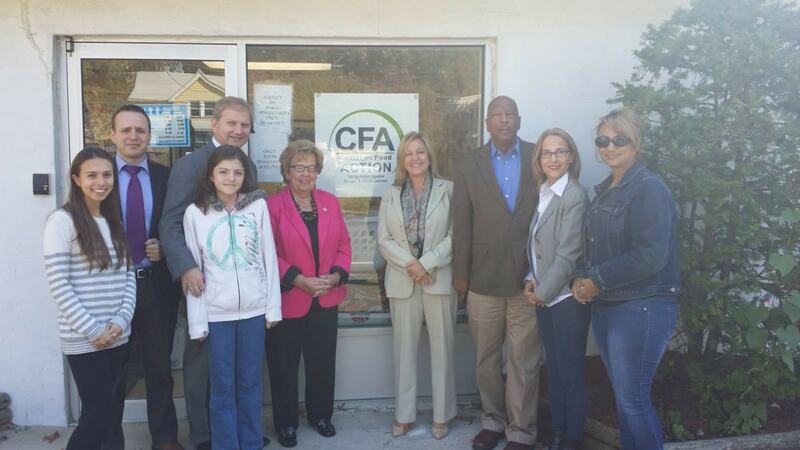 Turkish Cultural Center donated and distributed fresh meat in partnership with Peace Island Institute and Center for Food Action at CFA Hackensack where we were accompanied by Senator Loretta Weinberg, Asw. Valerie Vainieri-Huttle, Asm. Gordon M. Johnson, Ercan Tozan, Executive Director Peace Islands Institute New Jersey and Jennifer A. Johnson, CFA. Turkish Cultural Center would like to thank all of the individuals who helped make this distribution possible. The Feast of Sacrifice commemorates Prophet Abraham’s obedience to God as he was tested to sacrifice his beloved son. On this day, God sent his angel Gabriel and provided Abraham a ram in place of his beloved son. Since then, it has been celebrated by Muslims to commemorate this day by sacrificing animals such as cow, sheep and goat in memory of Abraham’s devotion. The act symbolizes our willingness to give up things that are of benefit to us or close to our hearts, in order to follow Allah’s commands. It also symbolizes our willingness to give up some of our own bounties, in order to strengthen ties of friendship and help those who are in need. We recognize that all blessings come from Allah, and we should open our hearts and share with others. Muslims are obliged to distribute two-third of the meat to the people in need. 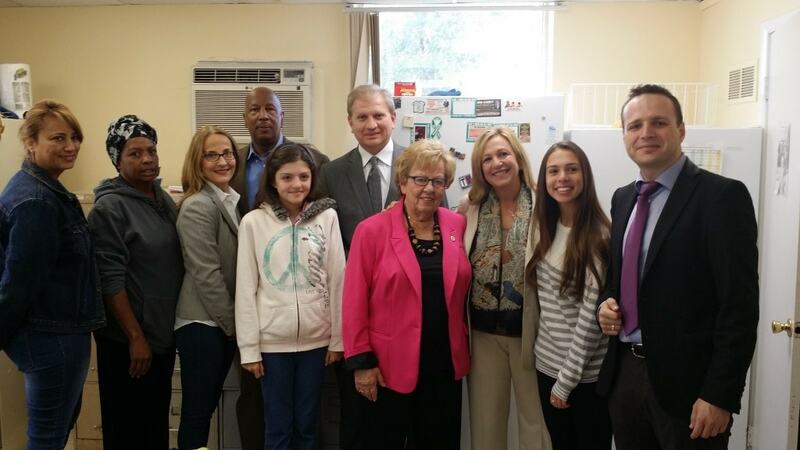 Francesca Huttle, Ercan Tozan, Executive Director, Peace Islands Institute of NJ and daughter, State Senator Loretta Weinberg, Asw. Valerie Vainieri-Huttle, Asm. Gordon M. Johnson and Jennifer A. Johnson, CFA.